Light emitting diode (LED) is a small electronic component. It usually comes inbuilt within electronic equipments. The serve as indicators to show that power is available or when the equipment is off power. They have been used over time as signal indicators in various electronic circuits including alarm circuits, power “on-off” as well as in many other applications. 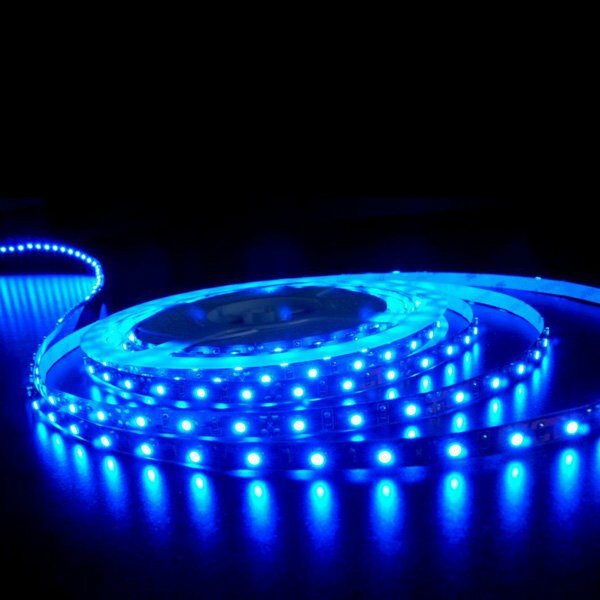 Led light especially when compounded together, has recently been found to offer better ambient lighting than the conventional lighting systems by fluorescent tubes. Led diodes glows when supplied with power supply. They are small in size thus occupy less space. 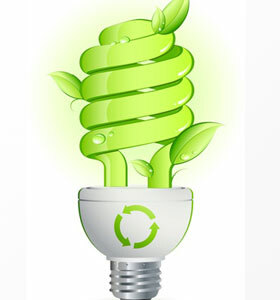 Led light is eco-friendly in the sense that its glow is not dependent on any kind of environmental degradation. 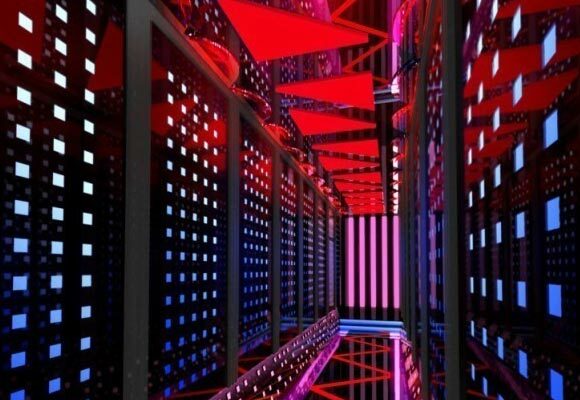 Light emitting diodes finds their application extended to include decorative environments. They are available in different colours. Depending on the design construction, a single led is capable of providing alternating colours within timed intervals.